I’m the Chief Editor at Survival Ready Blog and Co-founder of the Bug out Network. Today I want to talk to you about what could be the single most important element to your survival…. There’s a lot of B.S. 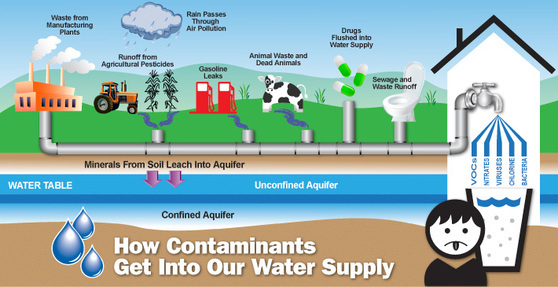 and crappy information when it comes to water and more specifically clean water…. Well today I want to dispel some of the myths you've probably heard in the past. but the sad truth is that the vast majority of the population in the U.S. takes water for granted. 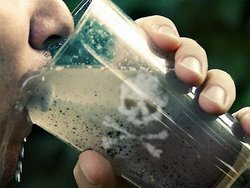 Most people think just assume that clean potable water will always come out of the faucet on demand. Not to mention that every day you turn on the news to hear about hurricanes, floods, terrorist attacks, and diseases that could shut down the water supply at a national level long term. 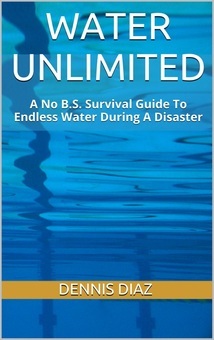 There’s nothing worse than the panic that comes from facing a disaster with no water, no plan, and no survival skills. Have you ever stopped to think what would happen tomorrow if water just stops coming out of the faucet for an extended period of time? This book is by far the most complete, easy and most practical system, on how to access all the clean water you and your family will need on a daily basis. 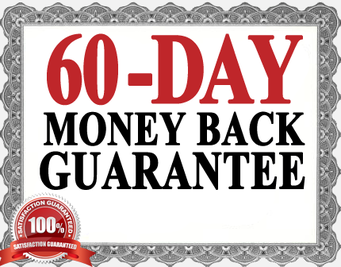 A proven, time-tested blueprint for a simple system that can provide a virtually unlimited supply of clean water every day! How Much Does “Water Unlimited” Cost? You can spend a small fortune on books, storage equipment and purification tools and still not be able to implement practical emergency water system. Maybe you already have, but it was too overwhelming to actually put the plan in motion. That’s why I don’t want to make you go broke in order to help you learn to prepare for disaster. You’re going to pay a one-time fee of only $7 to get full access to the complete Water Unlimited System – and you don’t even have to leave the comfort of your own home to get it. You can download it right to your computer instantly! For a very limited time I’ll let you have instant access to this book for the insanely low price of $7. Think about it: If you keep putting it off too long, one day you’ll turn on the news and it will be too late! There will be a natural disaster, or a terrorist attack and you’ll have no resources to deal with it. This simple $7 book is the only thing standing between you and an unlimited supply of life-giving fresh drinking water. Try this and educate yourself before you try to filter water for yourself or your loved ones in a survival situation, or you could be in big trouble; and when a full plan is only $7 bucks, you'd be pretty dumb not to grab it. Either cross your fingers and hope for the best, or get this book; otherwise you're sure to make POTENTIALLY FATAL mistakes in ways you haven't even thought of yet. #1 $7 puts this information within the reach of everyone… from people just starting out in prepping to experienced survivalists, $7 should be low enough of an investment that virtually anyone interested should be able to get a copy and I REALLY don’t want price to be an objection. #2 because it weeds out the freebie-seekers. We only want people who are serious about their survival and who will take action.. and in our experience charging anything…even if it’s just a buck… gets rid of 99% of the chuckle-heads. P.S. Remember – you’re going to be getting a detailed plan that walks you through each step of procuring, purifying and storing water whether at home or in the wild. P.P.S. I urge you to start preparing now so that you don’t have to have one more day of worry or of wondering what to do to prepare. Guarantee If for any reason you think my report isn't the best $7 you've ever spent just send me an email and I'll gladly refund you a whole 7 dollars.